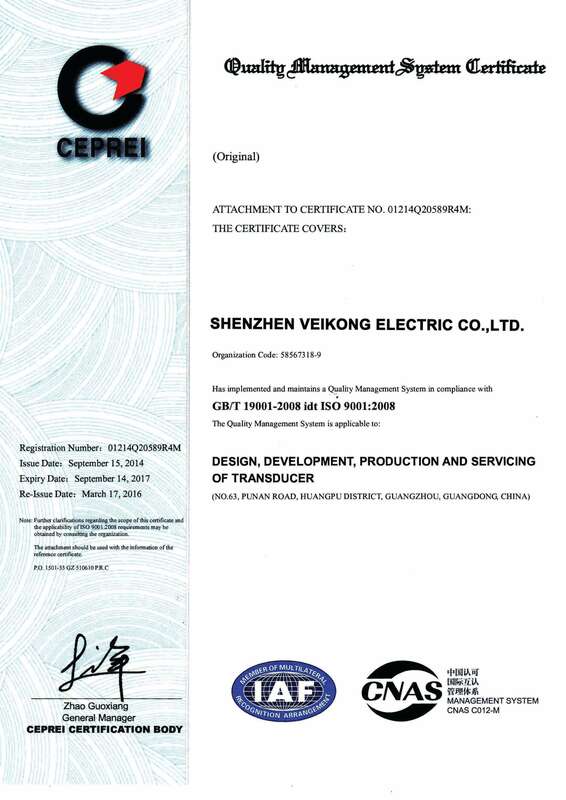 Shenzhen Veikong Electric CO.,Ltd. 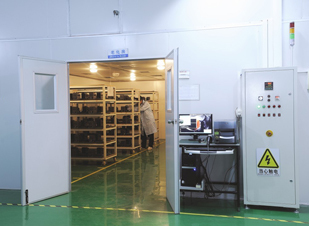 a Professional AC drive enterprise which has been specializing in Researching, Manufacturing and Trading high, medium and low voltage frequency inverter, providing our clients with integrated system solutions. 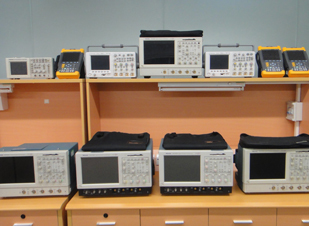 We have professional R&D and devoted management team with more than 20 years’ experience of theoretical research, product development and quality management. 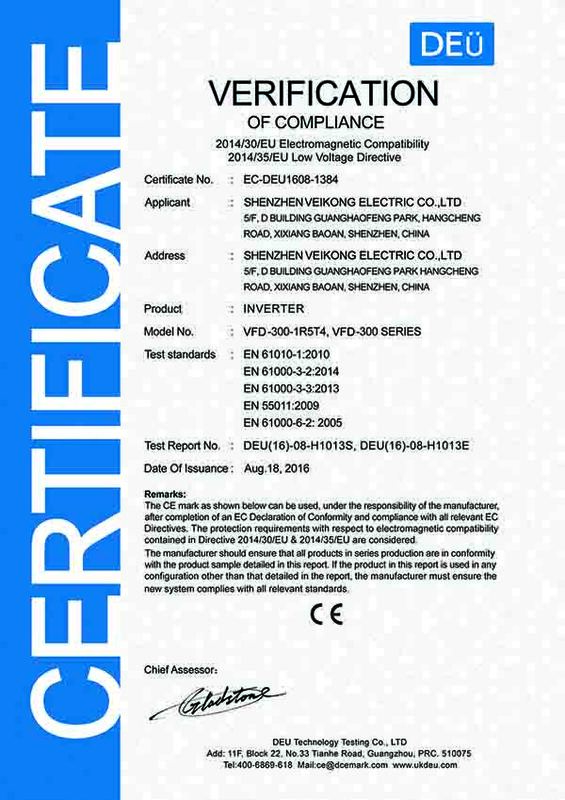 We adopt SPWM, sensorless vector control and vector and torque control technology in our VFD series inverters, which has reached the international advanced standard. The products can directly replace or to be equivalent of Europe and the United States, Japan and other brands, providing customers with a powerful technical support. 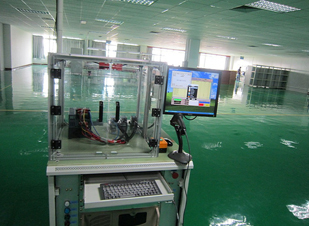 We have achieved popularity and qualification in VFD industry. Quality is the life of enterprise. Shenzhen Veikong electric Co., Ltd is always dedicated to drive development of national industrial automation industry and will make unremitted efforts to make our national automation industry gear into world leading level and stand out in the world stage. Employees are our backbones and true masters. 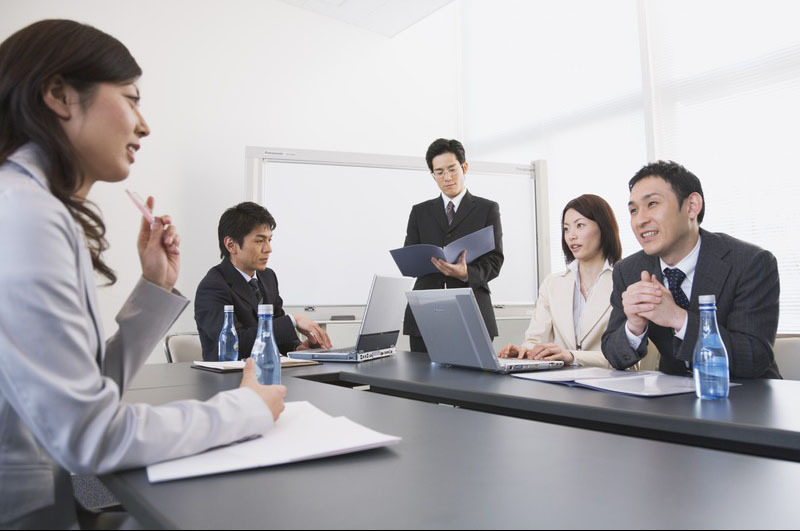 Aside from making reasonable profits to maintain healthy development of the company and make investment, we will try best to help employees make progress in terms of spirit and material so as to make employees survive and development together with our enterprises. Product design – provide high quality products. Social recognition – to become most trusted enterprise. Brand building – spread Veikong products all over the world. Carrying out total quality management participated jointly by the employees , suppliers and customers. 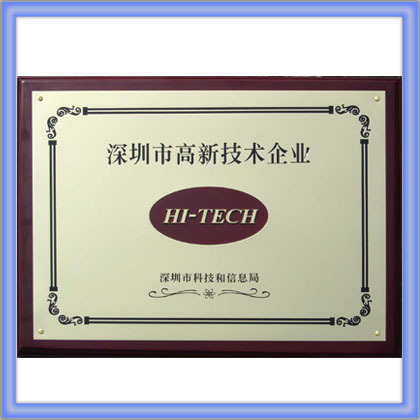 Regarding prevention as the most important thing, Striving for zero defect ,and providing products and services of the best quality to customers.